iOS 8 could finally align Apple Maps with the company’s standards, as the next mobile software release will allegedly focus on improving its mapping service, according to people familiar with the matter speaking with 9to5Mac. 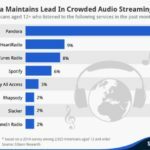 You may recall that since the launch of Maps, Apple has made a handful of acquisitions all aimed at improving the app’s data. With iOS 8, Maps is said to be receiving upgraded and enhanced data, and it will also be more reliable, featuring a cleaner design, new points of interests and tweaks such as new labels to make places such as airports, parks, train stations, etc. easier to find, 9to5Mac’s anonymous sources reveal. There were earlier reports about public transit support for Maps in iOS 8, and the same sources have confirmed that the plan is on track and will be deeply integrated in the application, both as an option to the classic Directions panel and as a new mapping view. 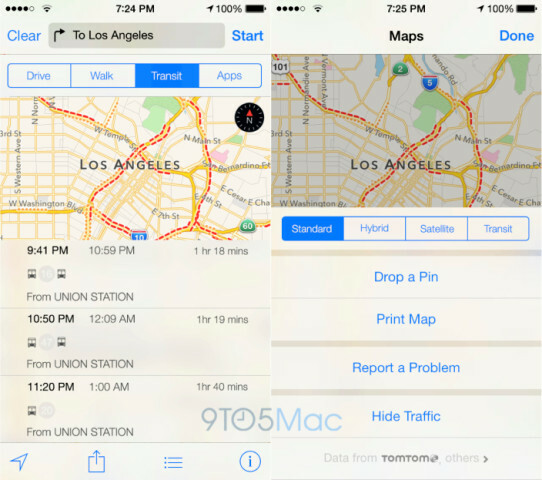 When a user chooses to receive transit directions in the iOS 8 Maps app, a translucent panel slides up from the bottom of the Maps app with a list of different routes, according to the sources briefed on the application. Each route uses icons to notate the method of transportation (for example, a bus or train). The left side of the route choice panels share the departure and arrival times, and the right side notes the travel time. The transit view is said to split the screen between the routes list and the map so that users can also visually see the provided routes. 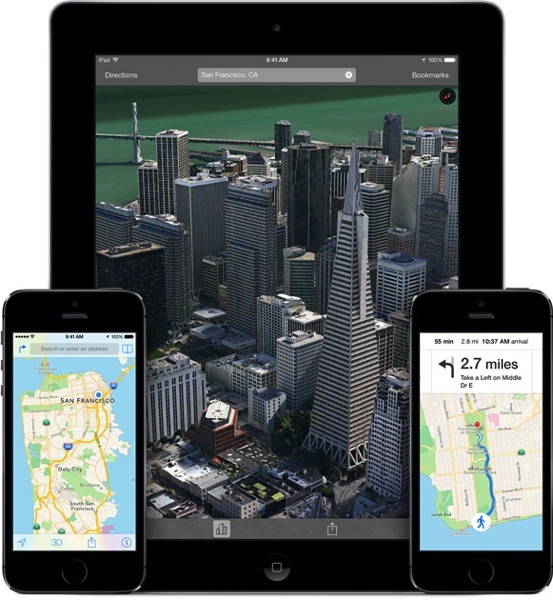 When Apple launched its own mapping service with iOS 6, its 3D imagery didn’t help the company fend off criticism over flawed data, bugs and critical omissions. Alongside an improved Maps app, Apple is also said to be launching an application called Healthbook to manage user health information and fitness activity.